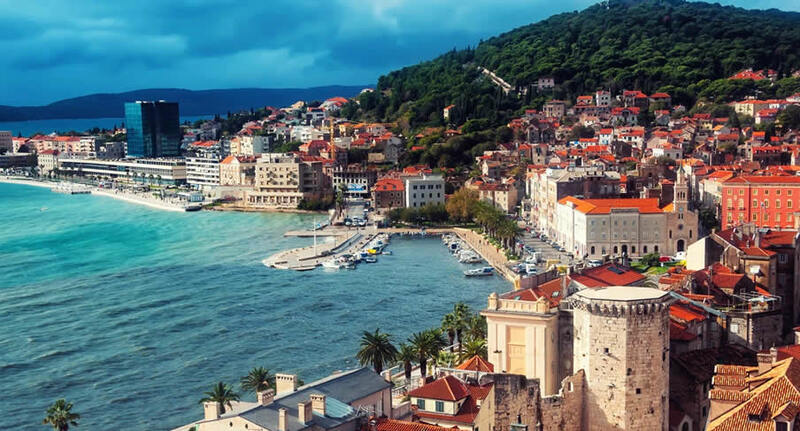 Split, a town on Croatia’s Dalmatian Coast, is known for its beaches and the fortresslike complex at its center, Diocletian's Palace, erected by the Roman emperor in the 4th century. Once home to thousands, its sprawling remains include more than 200 buildings. Within its white stone walls and under its courtyards are a cathedral and numerous shops, bars, cafes, hotels and houses. Don't miss your chance to enjoy this beautiful and friendly country. Get great deals on European car rentals - Car Hire with NÜ Car Rentals Company - Rental Car Agency. Book your NÜ Car Rental today! NÜ Car Rentals has great rates, exclusive discounts, and the cheapest deals to fit any budget. Next time you're visiting Split, Croatia, take an us for a ride, and find the perfect rental car. NÜ Car Rentals has a locations at Dubrovnik, Split, Zagreb, Pula and Zadar Airports and downtown.